There are many ways to gauge the success and impact of an artist. Artists are mostly recognized and appreciated through awards to signify their contribution to their field. 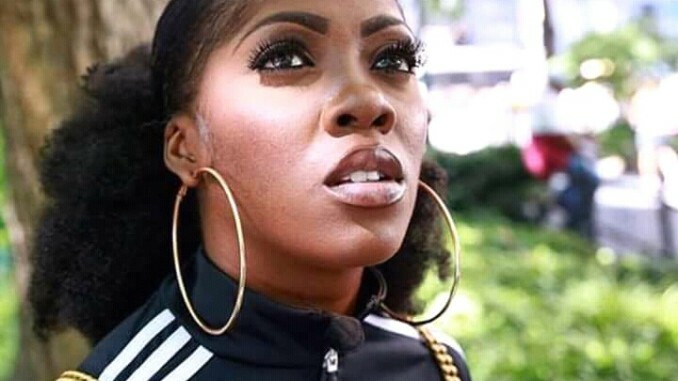 Nigerian acts have been making names for themselves in the international space, setting their foot on the ground and building a solid career. 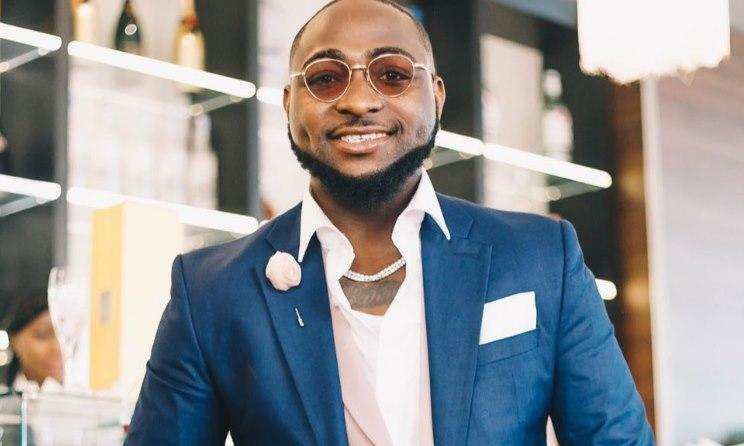 Some Nigerian artists have been recognized by international award shows especially the BET Awards, MOBO Awards, Channel O Awards, MTV EMAs, and more. 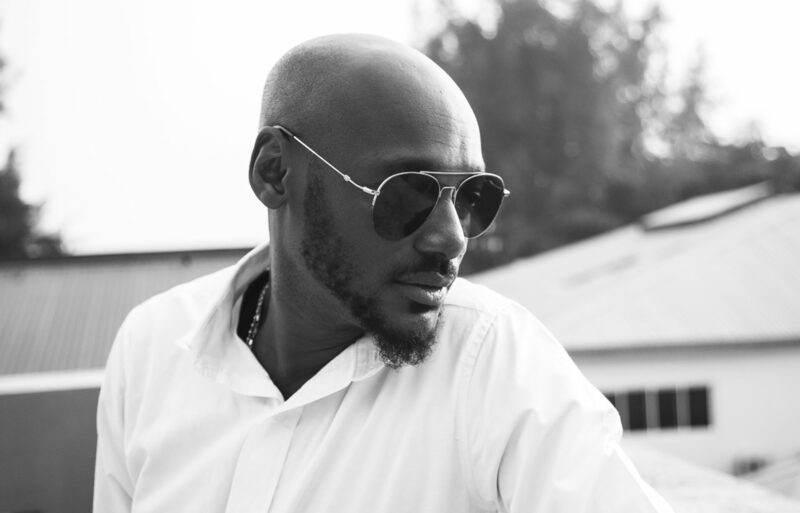 One of the legends in the Nigerian music industry who has taken the Nigerian sound to elevated height, 2face has won several international awards such as MTV Europe Music Award, BET Award, MOBO Award, Channel O Music Video Awards, and more. 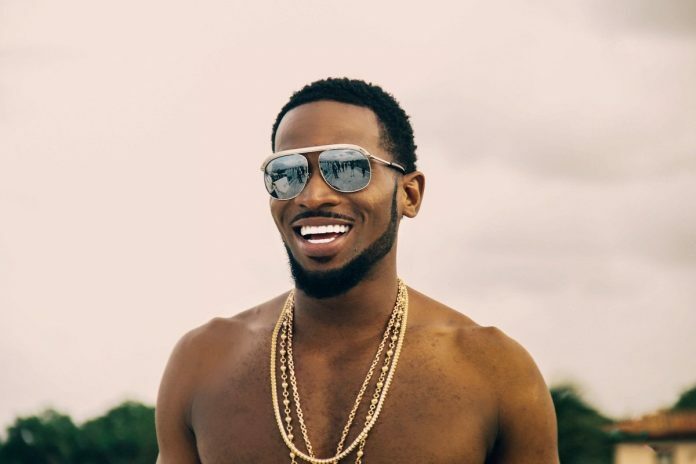 D’Banj has always been a leading act when it comes to Afrobeats and he has managed to penetrate into the international scene. 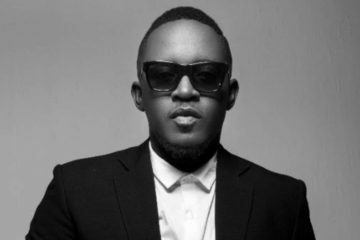 His international awards including BET Award for the Best International act (Africa), Channel O Music video Awards, Kora Award, MOBO Award, MTV Africa Music Awards, MTV Europe Music Awards, and more. 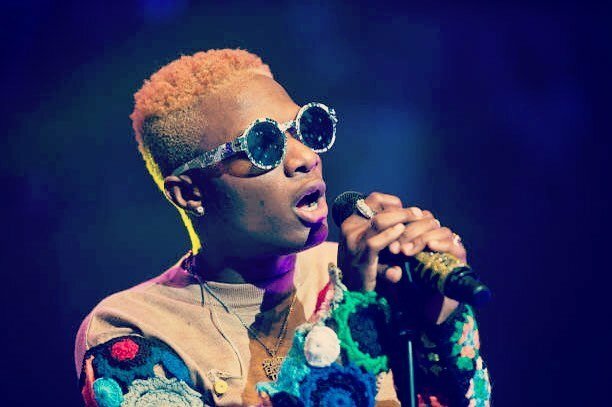 The starboy has continued to leave his imprint in the global scene and recognition has come in the form of international awards which include MOBO Awards, Channel O Music Video Award, BET Award, and others. 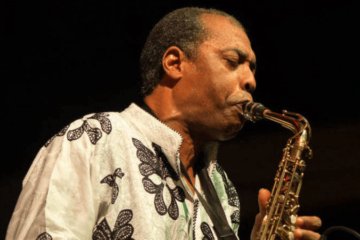 The DMW boss is regarded as one of the most successful African artists ever and has received prestigious awards; Kora award, BET award, MTV Africa Music Awards, Channel O Music Video Award. 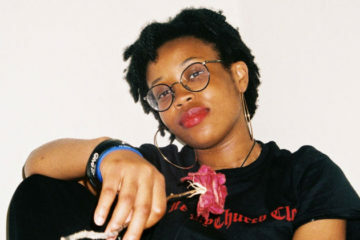 The Mavin act remains one of the most impressive artists of her time and has steadily built her brand to an optimal level. She has won several international awards which include MTV Europe Music Award, MTV Africa Music Award, Channel O Music Video Award. 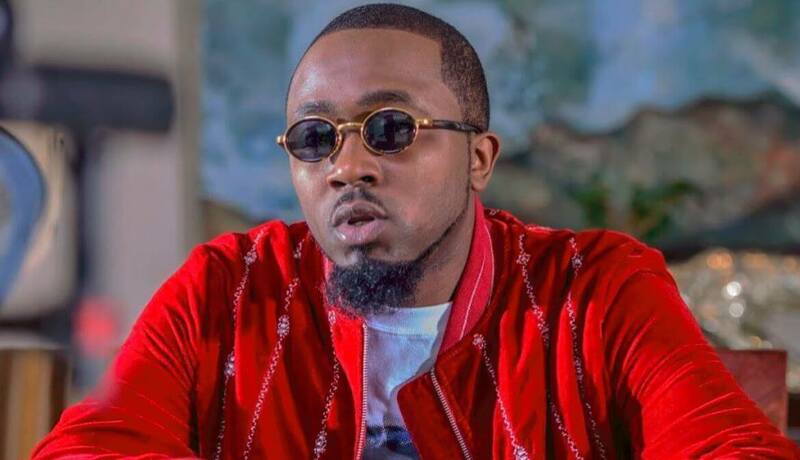 Ice Prince is known to be the first Nigerian recipient of the BET awards, winning two awards in one night. 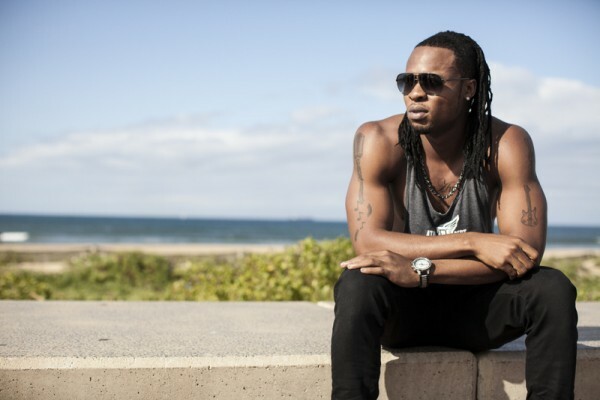 He has also won a Channel O Music Video award. 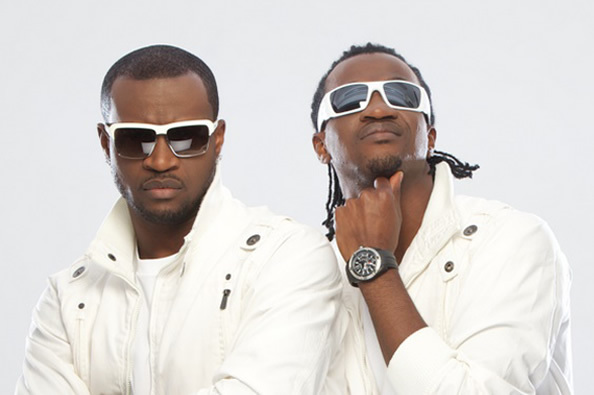 Music duo P Square was one of the best acts during their reign. They went on extensive tours both locally and globally. They have been highly recognized internationally and they have awards such as Channel O Music Video Awards, MTV Africa Music Awards, Kora Award to prove it. 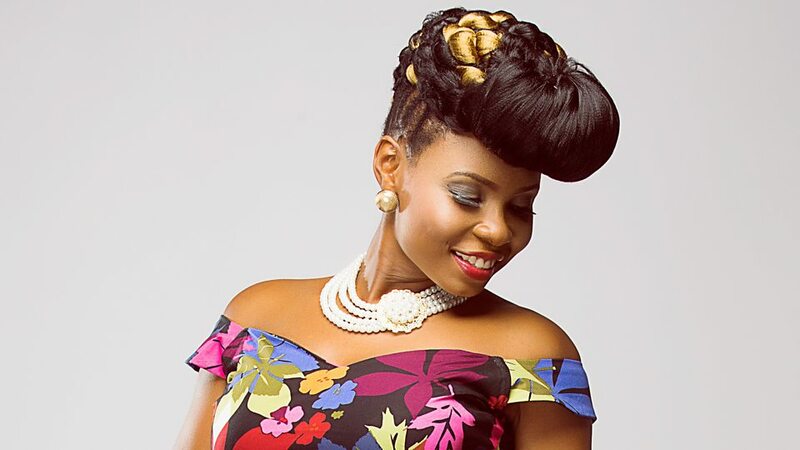 The mama of Africa has enjoyed massive success in her music career and has won awards to back it up. The awards she has received include two MTV Africa Music Awards (2015 and 2016). 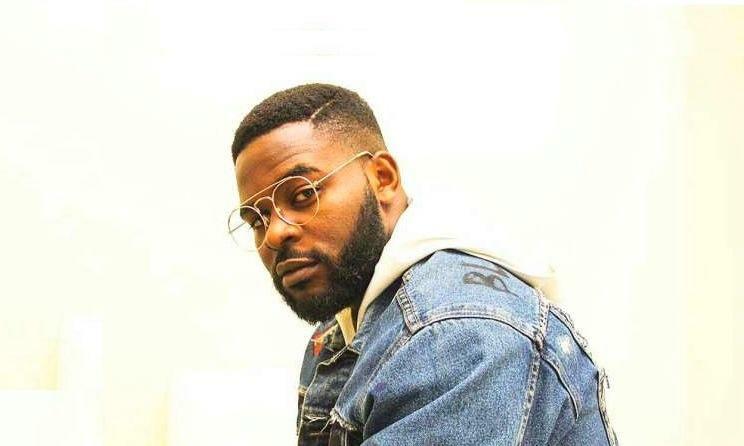 Falz is a Nigerian rapper whose style is unique and has earned himself a BET Award for Viewer’s Choice Best New International Act. 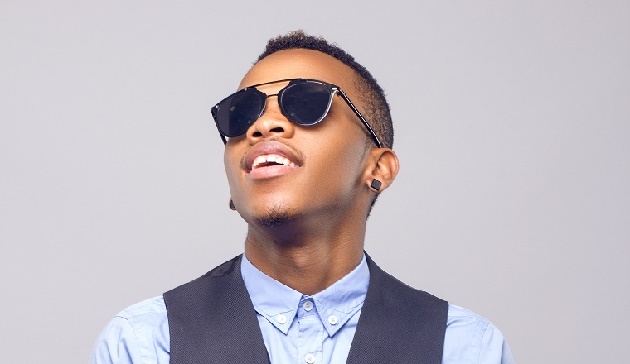 Tekno is one of the few Nigerian musicians making strides in the international market. 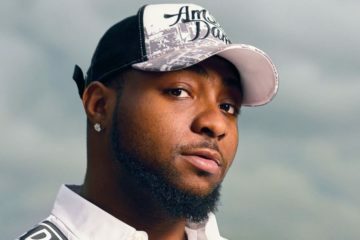 He has won an MTV Africa Music Award and has also gotten a BET nomination. 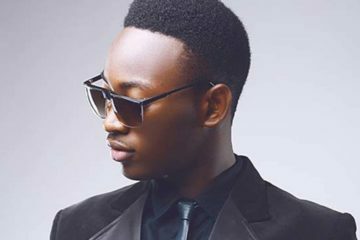 This man is quite easily one of the biggest singers from the eastern part of Nigeria. 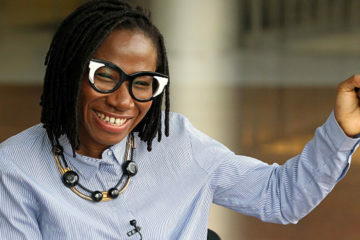 He has been blessed enough to win international awards such as MTV Africa Music Awards and Channel O Music Video Award.